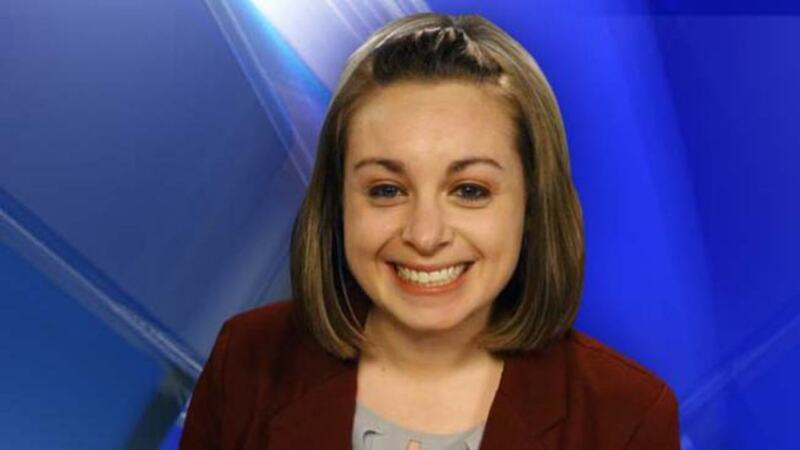 Nadine Grimley became a part of the WKBN 27 First News Team in 2014 as a video journalist. She is a 2011 graduate of Lyndon State College in Lyndonville, Vermont, with a degree in television studies and broadcast news. Nadine is also a 2007 graduate of St. Bernard’s C.C.H.S. in Fitchburg, Massachusetts. Prior to her joining WKBN, Nadine was employed by WOAV-TV in Oak Hill, West Virginia, where she worked as a morning anchor, producer and reporter. In her role as a video journalist, she loves that each day brings something new. Her favorite story was a series on becoming a Marine. Nadine had the opportunity to visit Parris Island, South Carolina to experience what it is like for a new recruit as they begin their journey to becoming a United States Marine. When she is not shooting, writing and editing her stories, Nadine enjoys skiing, snowshoeing, hiking and playing with her dog Gigi. Police said three armed men walked right into the home on Tuesday night. The Trumbull County Sheriff's Office started using drones to find them. The community is asking for the public's help to rebuild the Tiger Town playground. YARS is home to the Department of Defense's only large area-fixed ariel spraying mission. In Ohio, hitting the brakes at the while line when lights are out is actually the law.